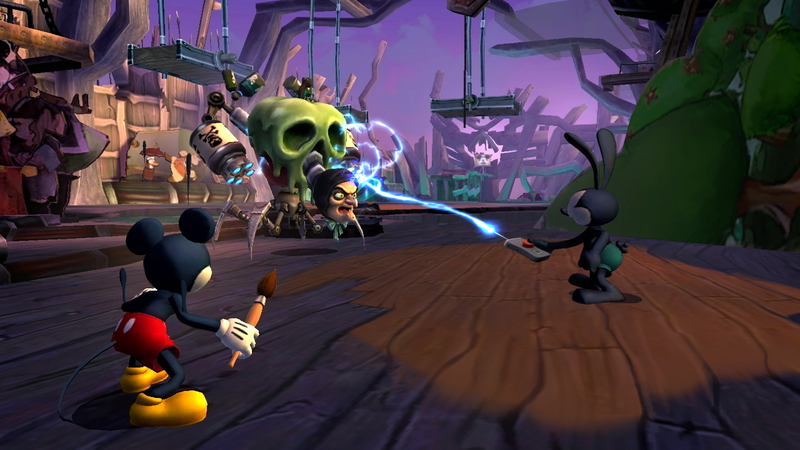 It might not be the 3DS version we heard rumors of earlier this week but we can now make an official confirmation on what we learned back in January: Epic Mickey 2 is a reality. 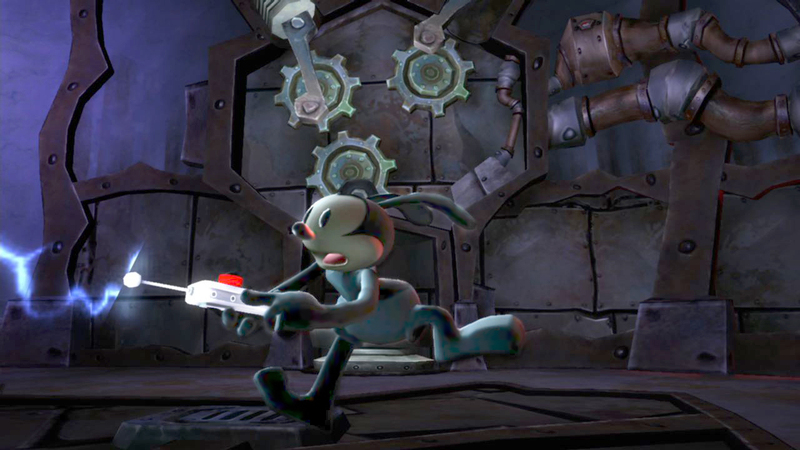 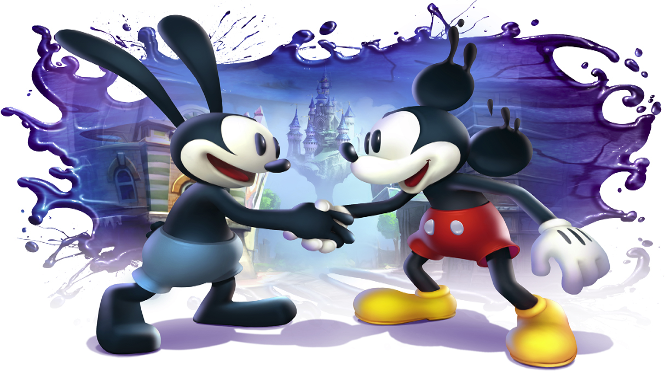 Everything we learned back then is true including the co-op ability to play as the original Disney cartoon character, Oswald the Lucky Rabbit! 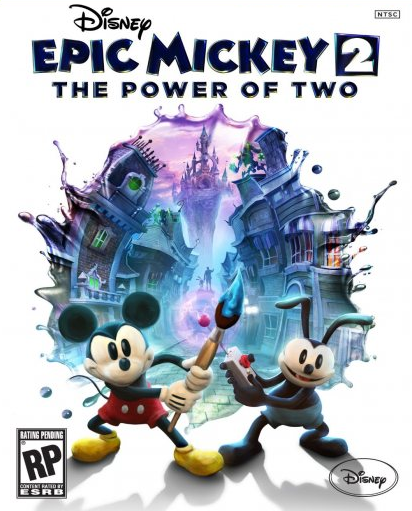 Mickey will retain his magic paintbrush and thinner while Oswald will control electricity as they explore Wasteland, “an alternate world filled with 80 years of forgotten Disney characters and theme park attractions.” Sounds promising! 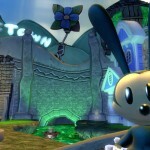 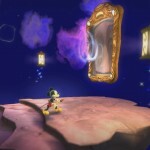 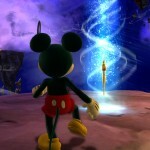 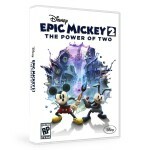 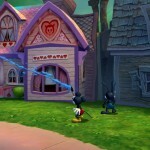 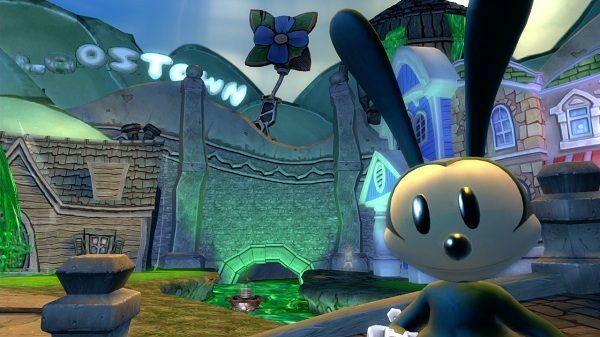 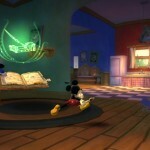 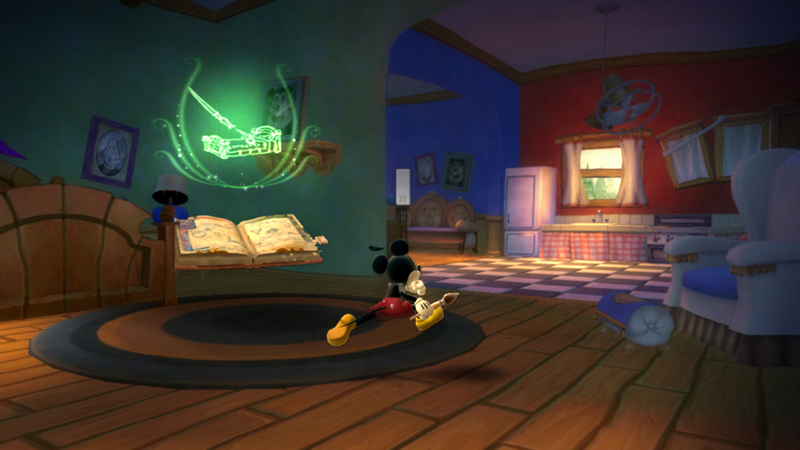 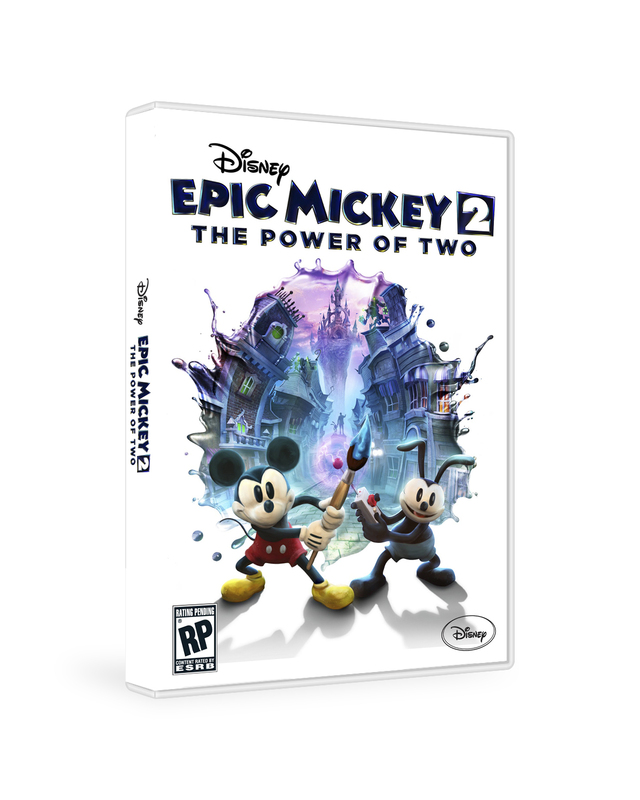 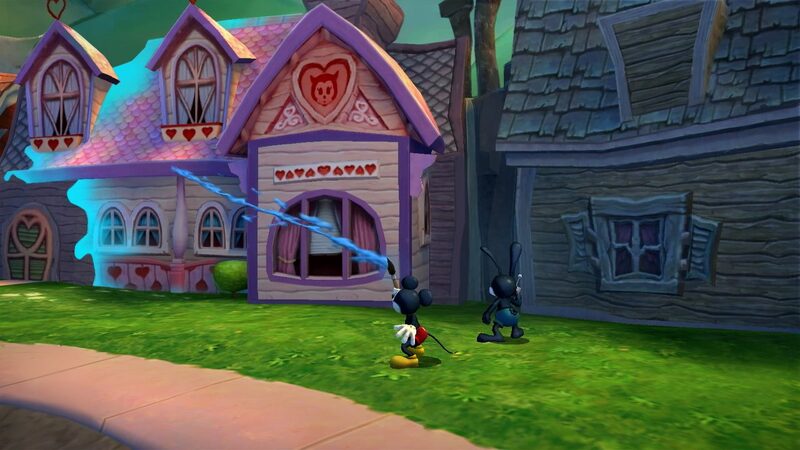 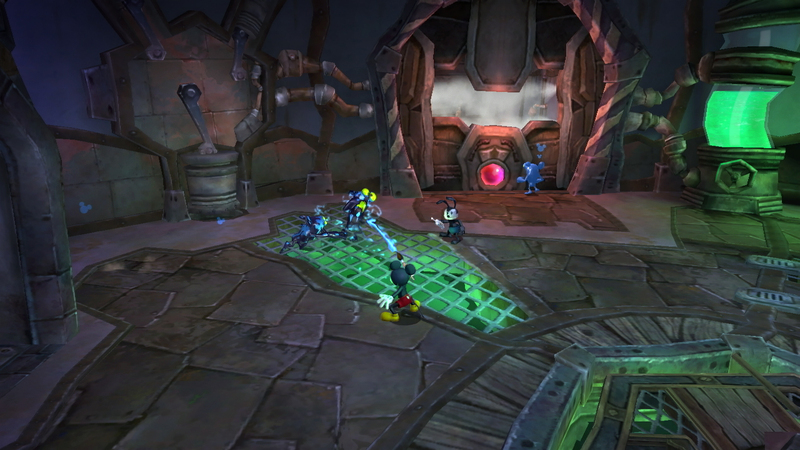 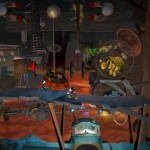 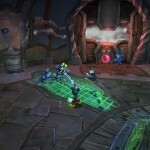 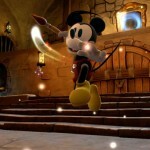 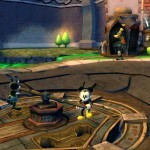 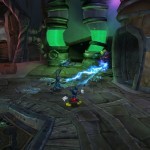 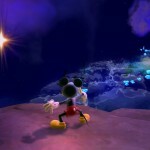 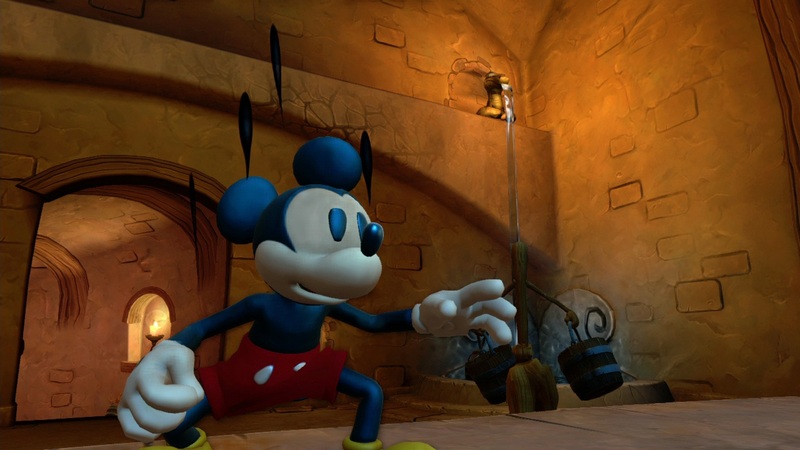 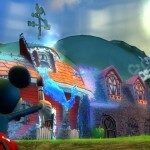 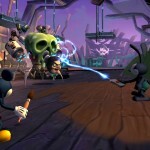 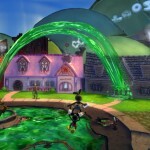 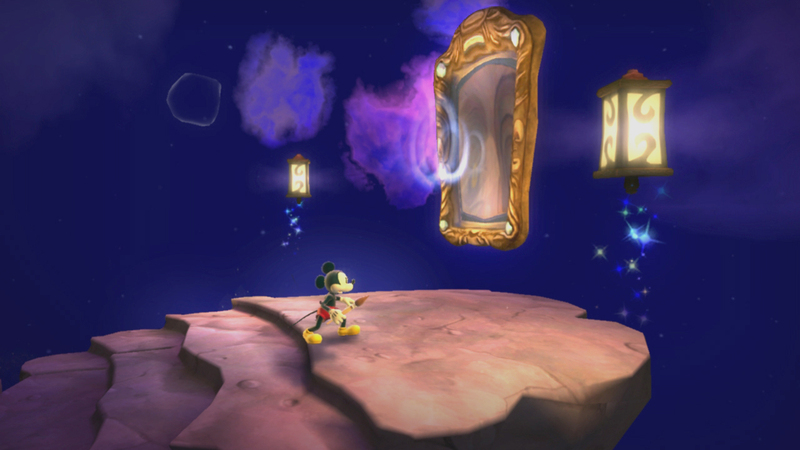 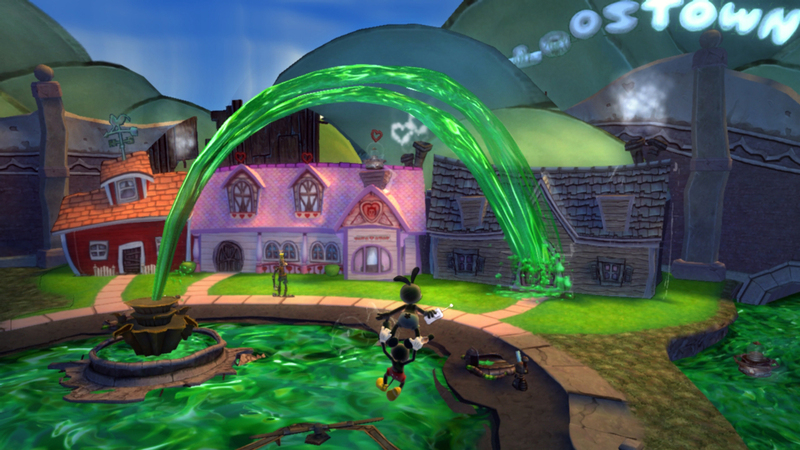 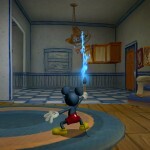 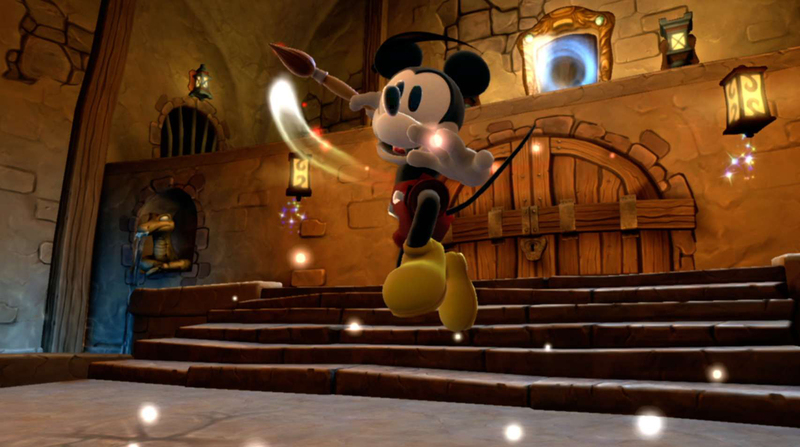 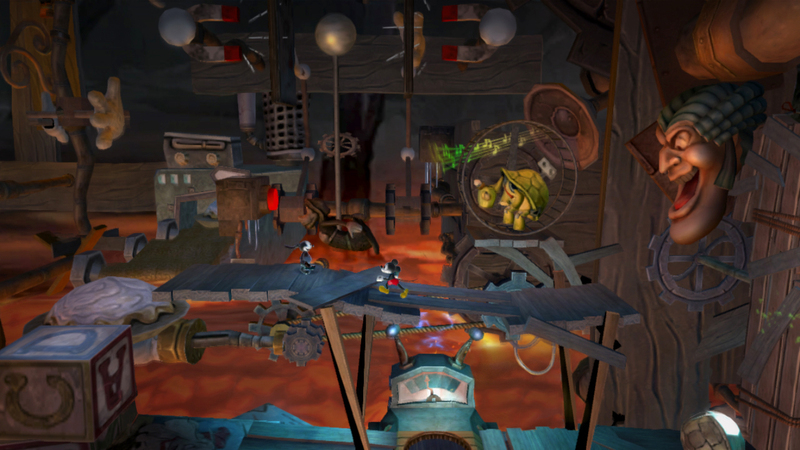 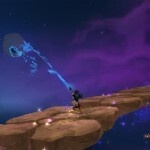 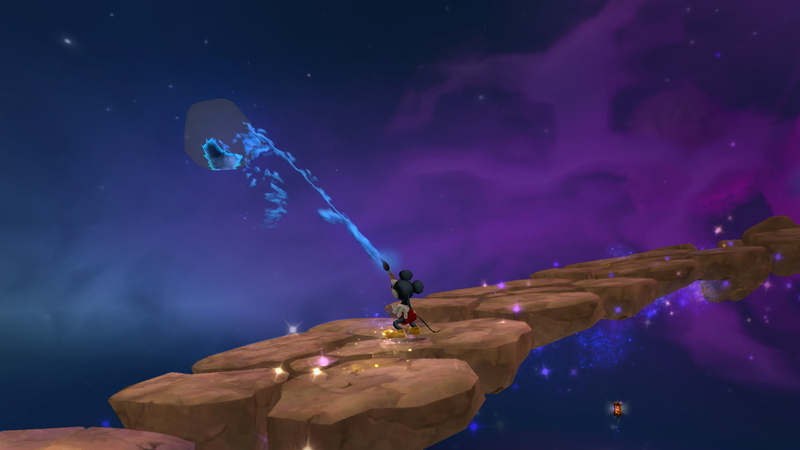 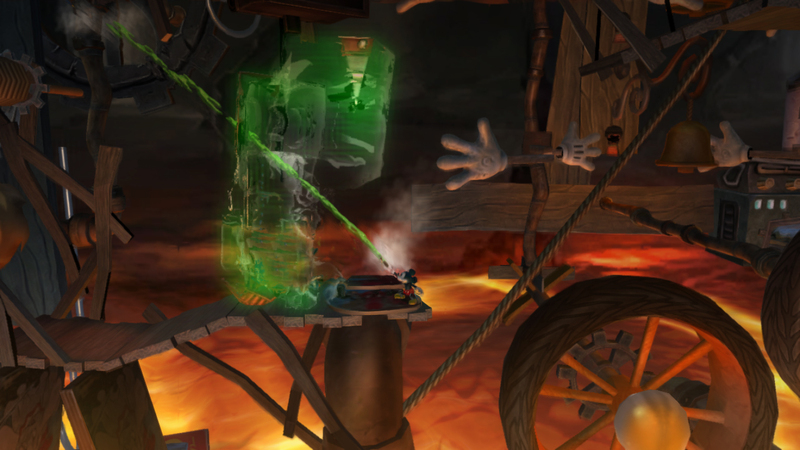 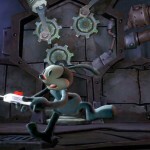 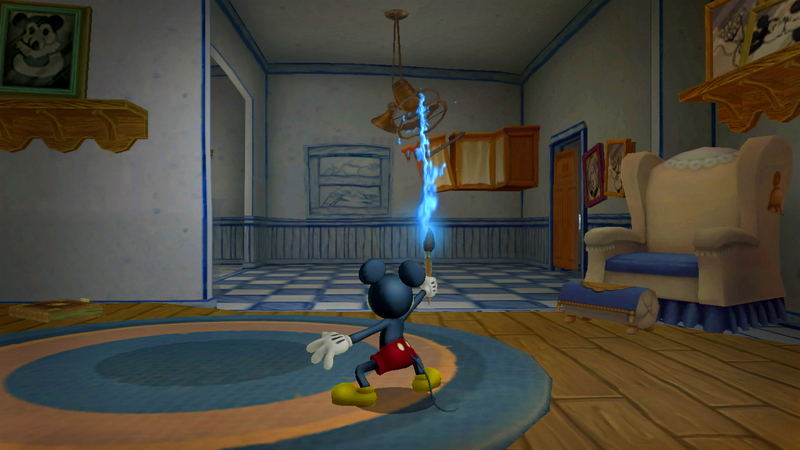 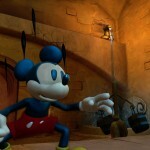 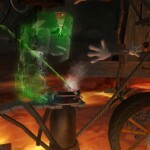 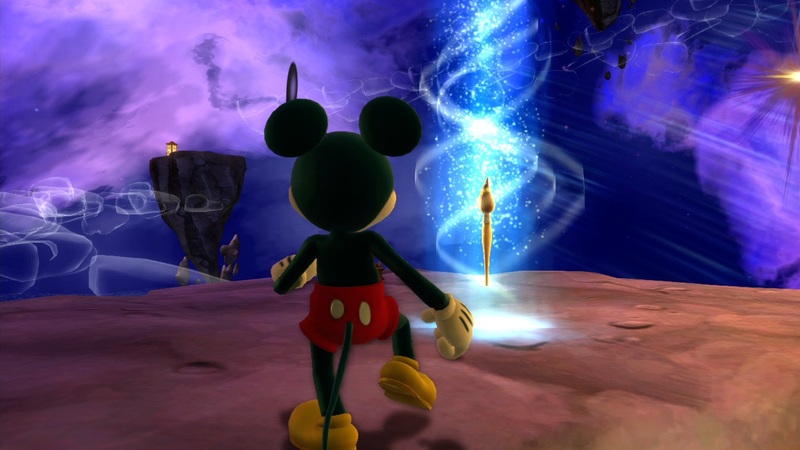 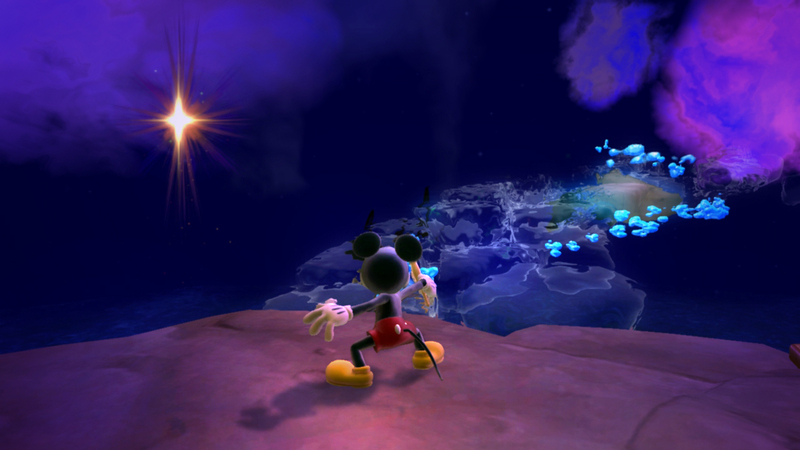 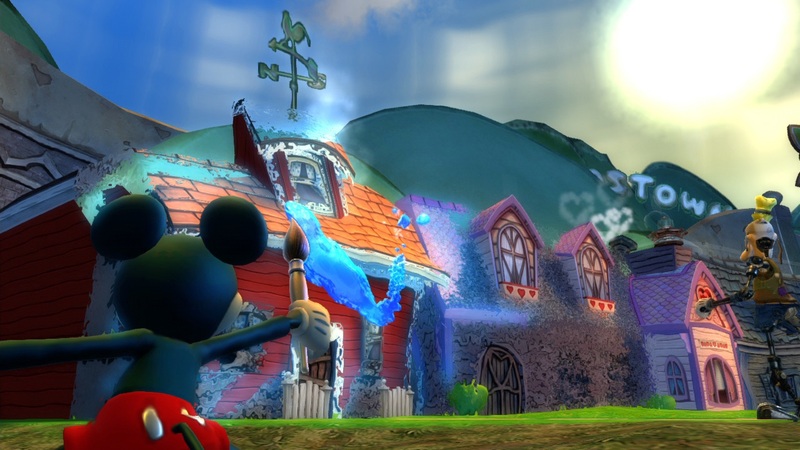 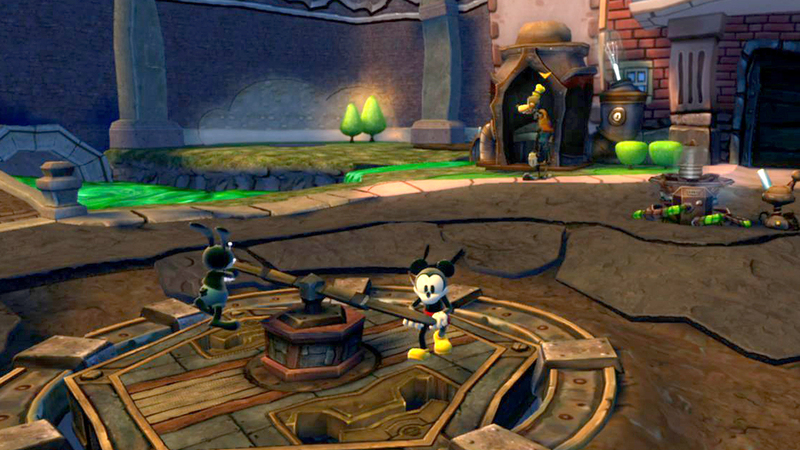 Epic Mickey 2: The Power of Two is set to release on the Wii, Xbox 360 and the PlayStation 3. 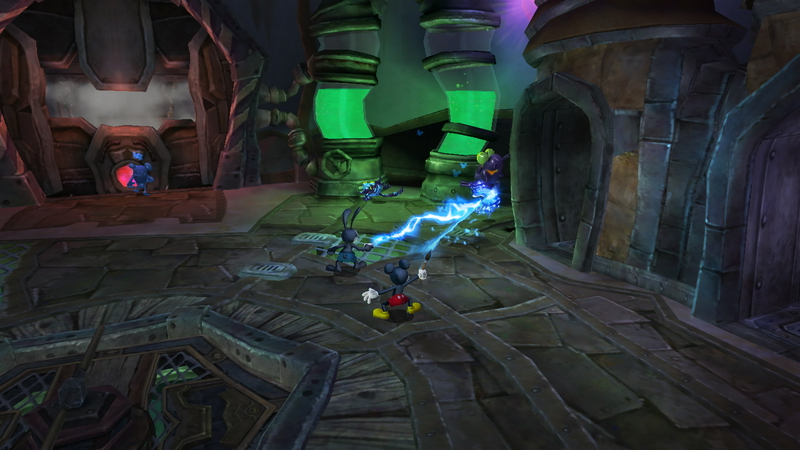 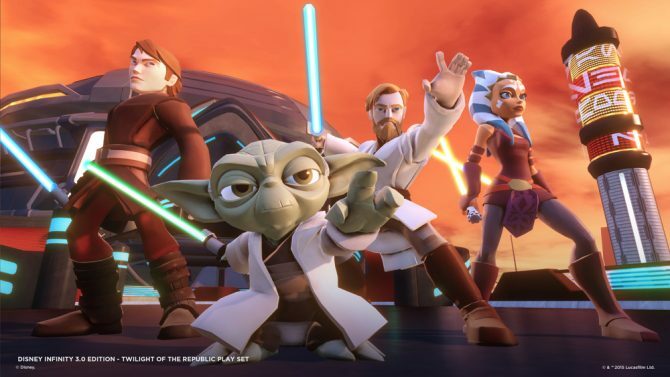 Check out a huge batch of screenshots after the break.